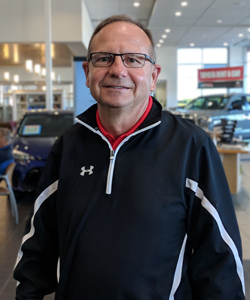 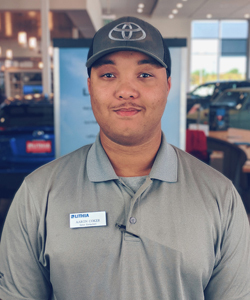 Lithia Toyota of Abilene is a new and used dealership near Sweetwater, Texas that customizes shopping plans for each and every driver that walks into our dealership. 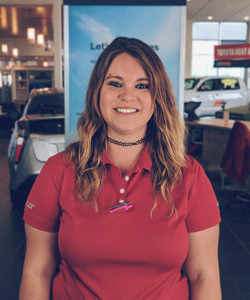 Tell us all about the commuter vehicle you're in the market for, or the safe minivan you're looking to secure for your growing family. 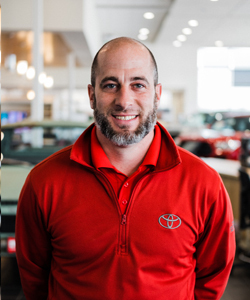 We'll listen to your needs, wants and budget before tailoring a driver-centric Toyota experience that presents you with a range of viable options, like the sleek Toyota Camry or the stylish Sienna. 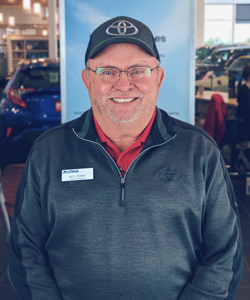 Our Toyota dealership near Brownwood, TX enjoys extensive showroom hours, so make the trip over to see us in Abilene today! 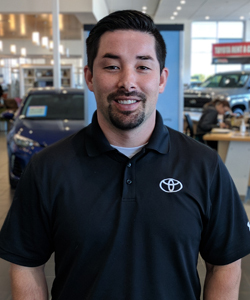 Here at Lithia Toyota of Abilene, we have a fully stocked inventory of new Toyota models to explore, all competitively priced, so don't miss your chance to buy or lease a RAV4 today! 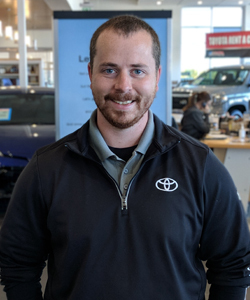 Our team is familiar with the all the models we have in stock, as well as the complimentary ToyotaCare plan that comes with all new purchases. 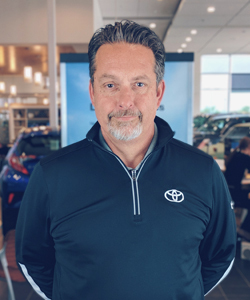 If you're looking for added peace of mind, be sure to ask our staff about the options that are equipped with Toyota Safety Sense™! 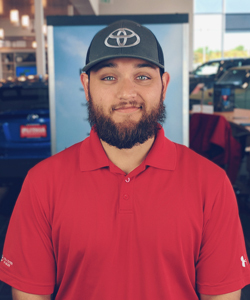 Our new and used Toyota dealership in Abilene, Texas takes the stress out of used car buying by presenting an array of structurally sound models that have been rigorously inspected for safety and quality. 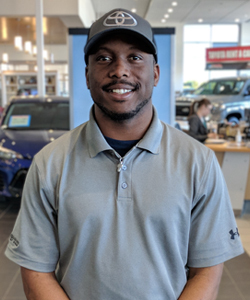 We stand behind every used car we sell and offer a fully stocked inventory of Toyota Certified Pre-Owned vehicles for drivers that are looking for a like-new ride. 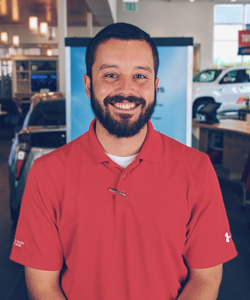 Get in touch with Lithia Toyota of Abilene to learn more or take advantage of our online inventory system to explore your options from the comfort of your home! 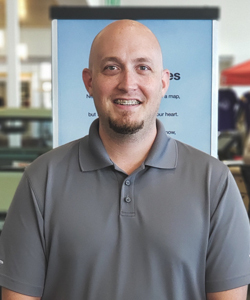 Lithia Toyota of Abilene is eager to welcome our Sweetwater and Brownwood, TX neighbors to our convenient Abilene location for the high level of service that car shoppers deserve. 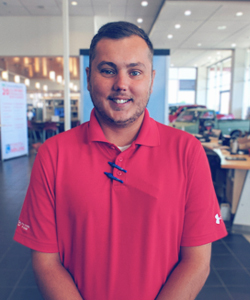 Browse our selection online or simply give our team a call to let us know about the safety systems and amenities you're looking for. 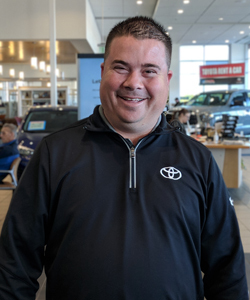 We'll introduce you to a number of driver-friendly priced options, as well as any Toyota lease offers that accompany those models. 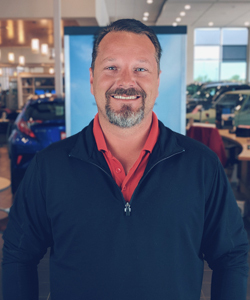 Thank you for choosing our new and used dealership, we look forward to speaking with you soon!